This book was produced as part of the MSc in Biological Photography and Imaging at Nottingham University. The book received a distinction grade. If you are interested in buying a copy of this book please do contact me. As a former employee of World Land Trust, I was invited to exhibit some of my photographs in the World Land Trust Gallery. Prints and framed prints are still available from the World Land Trust Gallery. WLT receive a donation for each print purchased. “Mixed shoal” taken in the Maldives. In 2010 I visited the World Land Trust funded conservation projects area of Danjugan Island in the Philippines. 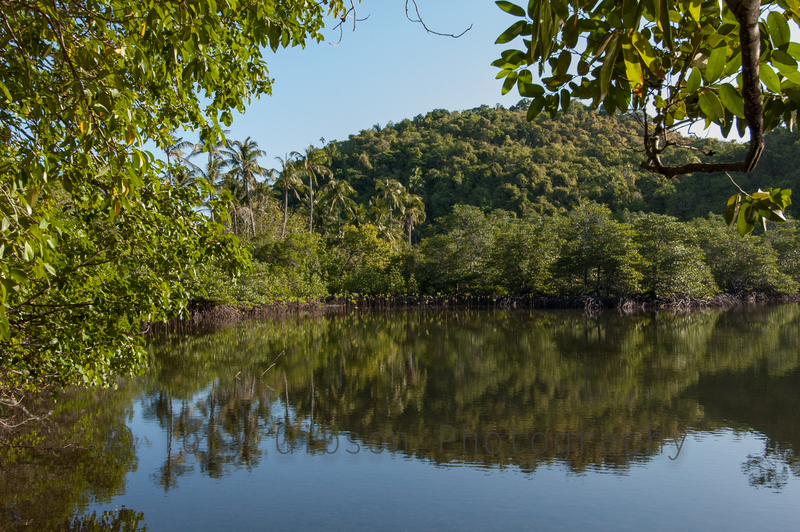 This beautiful tropical paradise island was saved from potential development. The conservation organisation Philippines Reef & Rainforest Project (PRRFC) now manages the project. Some of my photographs from this trip are currently used by the World Land Trust to promote their work.